Partial-hospitalization level of care is our highest level of care. After properly detoxing individuals will move to an partial-hospitalization setting. Clients engage in 25 hours of intensive group therapy along with 1 hour of individual therapy weekly. 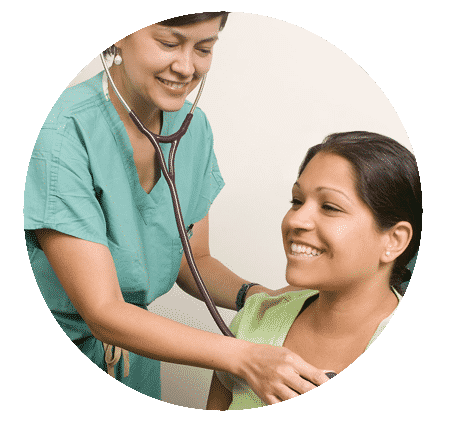 After completing PHP level of care individuals are moved down a step of care to Intensive-Outpatient or IOP. Typically individuals will receive between 9 and 15 hours of clinical care from out licensed therapists. We provide medication to help individuals ultimately get to a place where they can work on achieving long-term sobriety. We Can Treat These Substance Abuse Issues. PHP or Partial-Hospitalization Level Rehabilitation Works. When you enter our PHP drug and/or alcohol treatment program our doctors and addiction specialists will assess your individual needs and concerns. They are well versed in treating substance abuse problems of all types. We will also make sure to provide you a safe and comfortable environment for your treatment and we promise you will be treated with respect and dignity by all of our friendly staff members. Clients are assisted with case management services tailored towards helping clients establish or re-establish health daily living habits that were negatively impacted during their addiction. All clients have regularly scheduled visits with our Board Certified Psychiatrist who is an expert in Addiction Medicine. During your initial stay, you will be provided with medication to help ease the painful withdrawal symptoms that come with chronic drug use. We have several medications at our disposal to make sure you are as comfortable as possible during this painful time in your life and want to make recovery as easy as possible for you so that you can start living clean. With Addiction Before It’s Too Late. 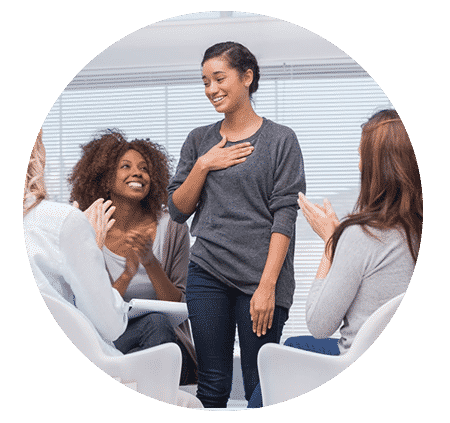 During your stay here at PAX Memphis Recovery Center we will also provide you the opportunity to express your feelings in both group therapy, and individual therapy. Talking about any negative emotions or reservations about living sober can be addressed while you are here and our drug counselors will help create an individualized treatment plan to help you decrease your chances of relapsing. Our certified addiction specialists will also discuss how to help you avoid triggers that cause drug cravings as well as helping you learn how to find support groups when you leave our facility. Do You Offer PHP or Partial-Hospitalization Level of Care? Yes we do. Our partial-hospitalization drug rehabilitation program will help you detox without experiencing the painful effects of withdrawal thanks to our medication assisted therapies. We will also provide you with twenty five clinical hours of intensive counseling per week. Does Your Facility Have Doctors? Yes, in fact we do. Our doctors will assess your level of required care, and they maybe authorized to provide you medications like Suboxone, Vivitrol, and Naltraxone to help combat withdrawal symptoms so you can experience a safe and pain free detox. Do I Have to Be Insured to Get Treatment? We accept patients with and without insurance. If you are serious about getting clean and entering our drug treatment program, then feel free to contact us. Our goal is to help as many people as possible and to save lives in the process. Do You Also Have Outpatient Drug Rehabilitation? 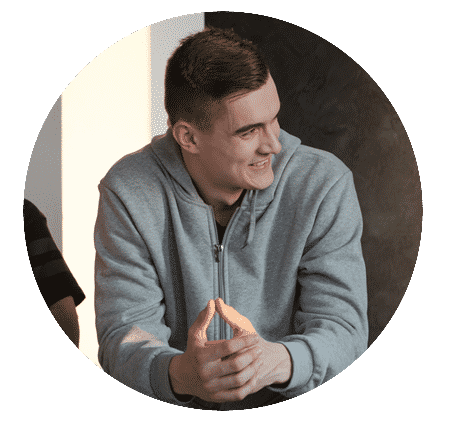 We do also provide intensive outpatient drug rehabilitation and if you decide this treatment option is right for you, then you will be expected to partake in three to five group therapy sessions per week which can be up to fifteen clinical hours. Group counseling can help you develop a strong support group that can increase your chances of success during rehabilitation. Here clients will continue to learn skills to deal with causes of addiction. This program is designed for those who have recently completed our PHP or Partial-Hospitalization Program or is an ideal alternative for clients that identify the need for treatment but do not have the luxury of discontinuing personal responsibilities to family, employment and school that is associated with going to Residential/ Inpatient Treatment. Do You Treat Patients Who Have Relapsed? Of course. We know that sometimes patients will sometimes experience multiple episodes of relapse before they commit to their path to sobriety and we support everyone for making the commitment to get help. When you decide to enter our drug treatment facility, we will expect you to take randomized drug tests throughout your inpatient and outpatient programs to hold you accountable for your behavior. This can help minimize the chance of relapsing during treatment and improve the chances of your overall recovery. 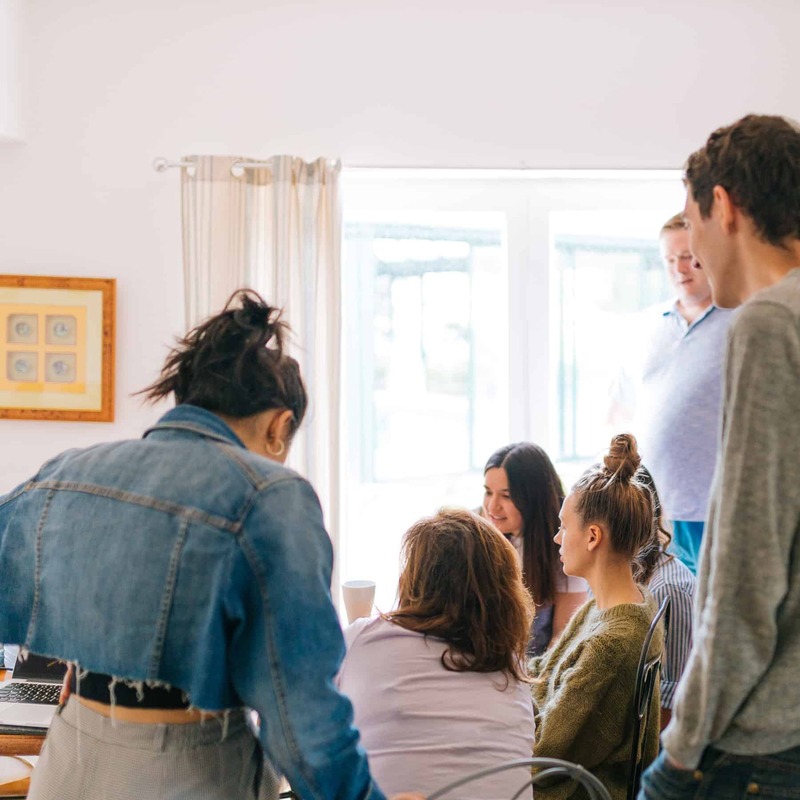 The length of your stay in our drug treatment program will depend on your individualized treatment plan and if you will be taking part in our outpatient program. Sometimes patients will stay in our rehab facility for up to ninety days.